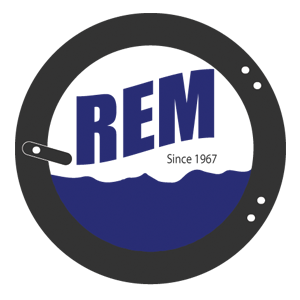 Combination – REM Company INC. In addition to separate feeding, ironing and folding equipment, Chicago offers the world’s widest range of “all-in-one” finishing units in a variety of roll diameter and lengths for a variety of production and floor space requirements. TheCrosStar 36 Combination Ironing “Luxury Line” Finisher is the industry’s fastest and most advanced one-piece finishing system for processing bed and table linen as well as including optional built-in one-person loading and two or four lane small piece folding. 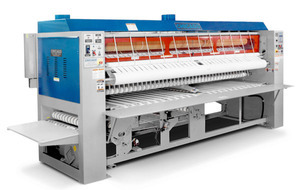 The Tri-Star All-In-One Ironer series also offers one-piece units in a choice of 32”, 28” and 24” ironing roll diameters offered in gas or steam heated models with option O.P.L. feeders. Tandem models offer either a 16” or 20” diameter ironing roll and are available in gas, steam or electric models.